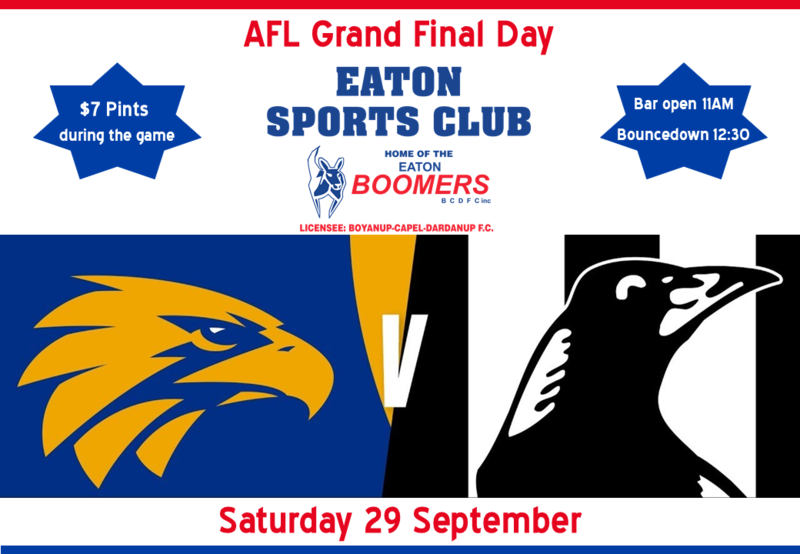 Come down to the Eaton Sports Club and watch the 2018 AFL Grand Final on the big TV. $7 pints during the game. 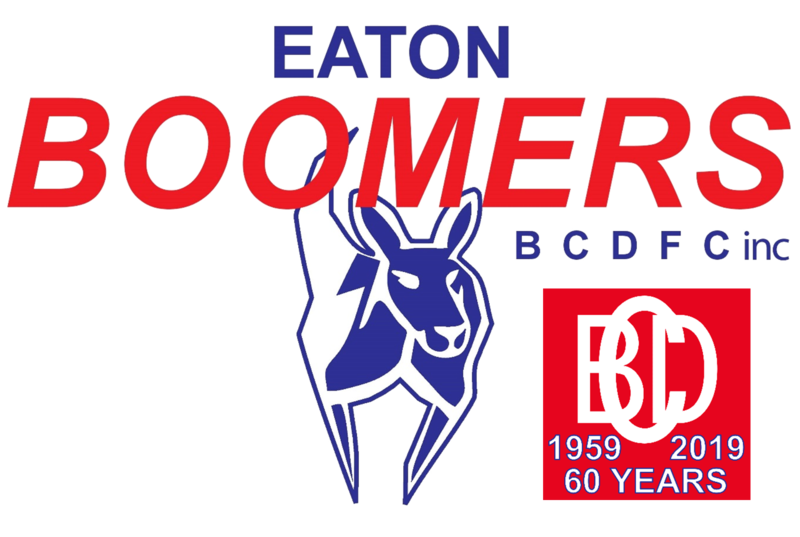 No Replies to "2018 AFL Grand Final Day"